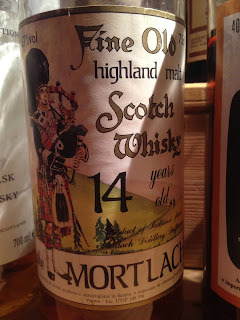 Hunt down old Mortlach. 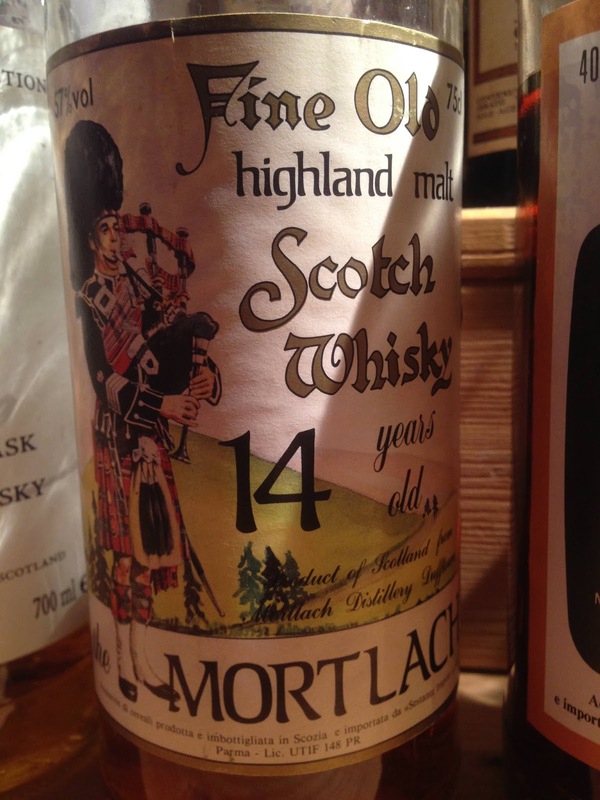 If you love whisky, hunt down old Mortlach. Perhaps its me getting soft, but its been very rare that I give a score in the 90’s. So giving my first 94 and finding another 92 on the same day was a big treat. This was the last dram I tasted in Groningen at WFNN. Sestante was a legendary Italian bottler operating in the 80’s and 90’s with a similar reputation to Samaroli. I was dithering between two old Mortlach’s and this one was recommended to me as one of the best Mortlach’s ever bottled. Sold! I shouted (only in my head mind you), before clasping the glass like a new born baby. Nose: Really old school. Dried blood comes off immediately. Meaty, Sherry, heavy style with beeswax, old brass, old worn leather, very dark chocolate and some amazing dried raspberry. So many complex oils and florals underneath. Taste: Huge but soft, amazing distillate, amazing cask. Heavy sherry, meaty, so firm, in your face but oh so balanced and long, raisin, leather, oily for days. Finish: Long length. So oily and classy and firm. More meaty here with the dried blood making a thundering return, dark chocolate, chocolate/cocoa powder. An import for Italy, probably distilled in the 60’s. What a stunning, stunning whisky! With some water the nose opened up a little more with these lovely medicinal notes but the taste became a little too dry and oaky.